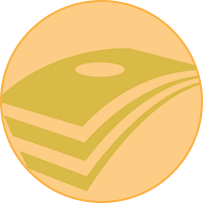 The tools listed below will dive deeper into the details of your dollars and cents. EveryDollar is based on a proven plan that’s helped millions of people get out of debt and save. 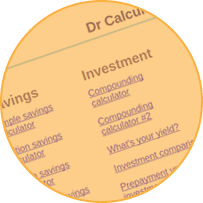 Dr. Calculator is a site with a plethora of financial calculators that are free to use. 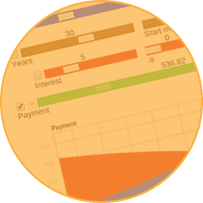 A mortgage calculator with graphs, amortization tables, overpayments and PMI.